App42 PaaS has now added support for Jenkins to help developers maintain and schedule their releases on the cloud. 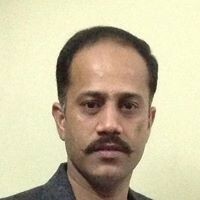 Today if we ask the developers that which Continuous Integration service they are using to maintain their releases, most of them will take the name of Jenkins. It provides continuous integration services for software development which helps developers and makes it easy for them to integrate changes in their projects and get fresh build continuously which increases productivity. To further help the developers so that they don’t have to host / maintain / administer it, App42 PaaS lets developers host Jenkins on its scalable platform in no time and also provides the option to scale / descale when needed. In this post, I will let you know the simple process to create Jenkins Setup on App42 PaaS. 1. Go to PaaSHQ Dashboard and Sign up if you haven’t done already or Log in using either ShepHertz or Facebook or Github credentials. 2. On PaaSHQ Dashboard, Click on the ‘Create Jenkins Setup’ icon under ‘Jenkins’ setup under ‘Vertical PaaS Solutions’ on the left panel. 3. Fill in the details to create your Jenkins setup. 4. 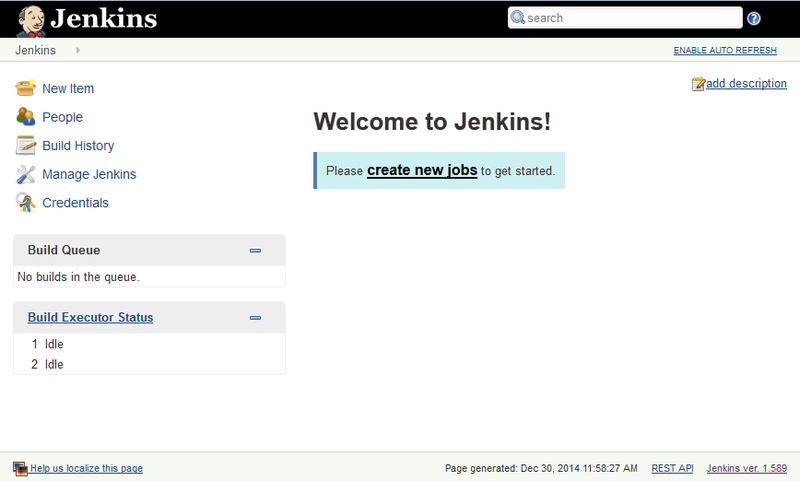 After submit, it will take some moment to setup the infrastructure and install the Jenkins. Once completed, you will see new created setup in the list with the state ’RUNNING’. 5. Open the setup by clicking the Launch link and you will see your newly created Jenkins setup where you can create new jobs to schedule the releases. As you have just seen that how easy it is to setup your own dedicated Jenkins Continuous Integration Service on the cloud. Say GoodBye to Server Side Hassels, CLICK HERE !